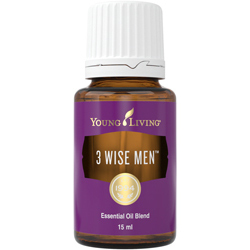 3 Wise Men™ promotes feelings of reverence and spiritual awareness with a blend of essential oils formulated to open the subconscious. 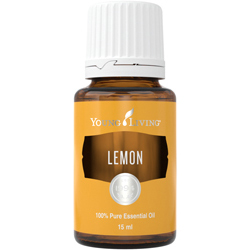 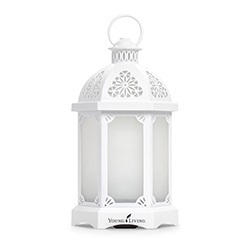 This blend, considered a gift by many, enhances emotional equilibrium as it soothes and uplifts the heart. Sandalwood (Santalum album), juniper (Juniperus osteosperma and J.scopulorum), frankincense (Boswellia carteri), spruce (Picea mariana) and myrrh (Commiphora myrrha) in a base of almond oil.